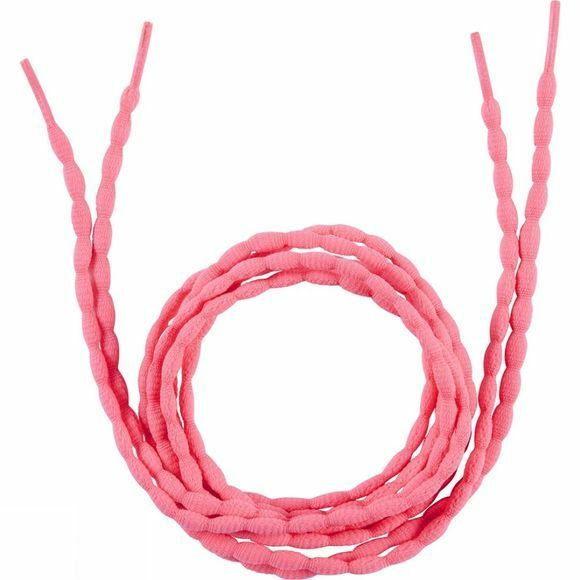 Ronhill Blubble Laces 45" helps to keep the laces tight, whilst on your run. The bubble shape locks the lace at the centre of the knot, giving greater security throughout your run. Regulite is a knitted fabric that is thermal and ideal at regulating body temperature, as your body heats up whilst running. Regulate is soft to touch and smooth next to the skin.